We&apos;ve got the tools to help you find your way around. 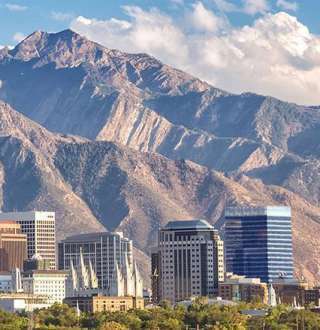 Explore Salt Lake using the variety of maps throughout our site to help plan your trip and add items to our Trip Planner. Or, you can print out the maps below and keep them for when you come to town. For the latest traffic information in Utah, download the free "UDOT Traffic" app on any iPhone or Android device or visit udottraffic.utah.gov for updates about construction, traffic, road conditions and more.